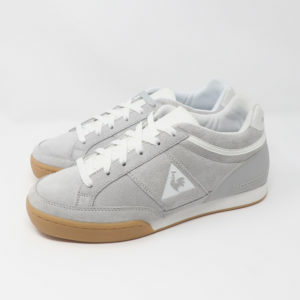 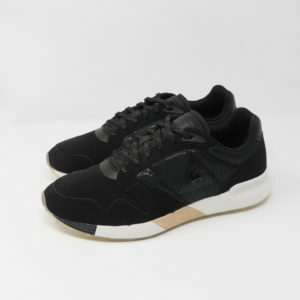 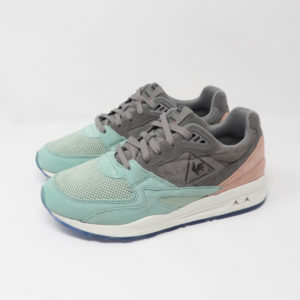 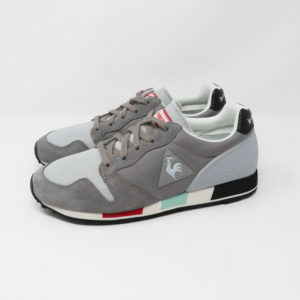 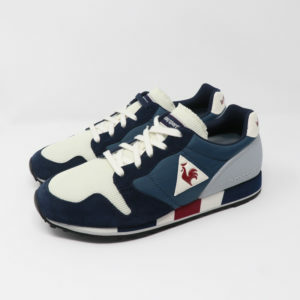 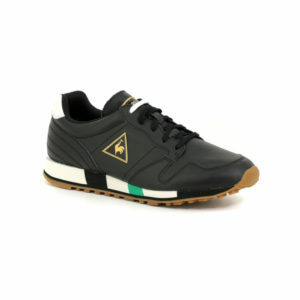 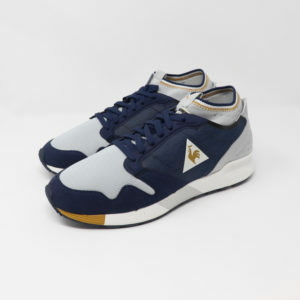 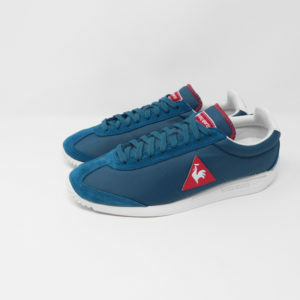 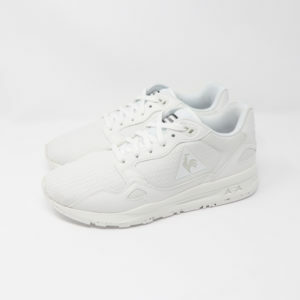 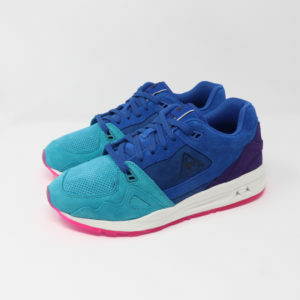 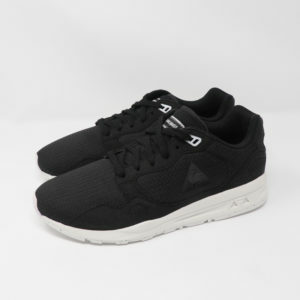 Le Coq Sportif is a prestigious French brand known for their clothing, footwear and sporting equipment since 1882. 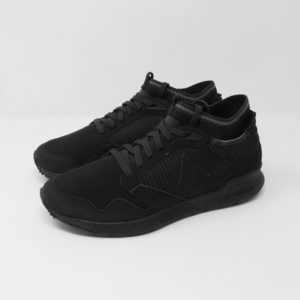 The company originated in a little hosiery store in Romilly-sur-Seine, France and has earned a unique place in the clothing and shoewear market. 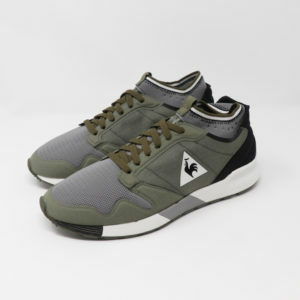 Instead of focusing solely on creating products primarily for sportsmen, they have taken on the challenge to create a wider variety of simple, almost timeless quality shoes and apparel. 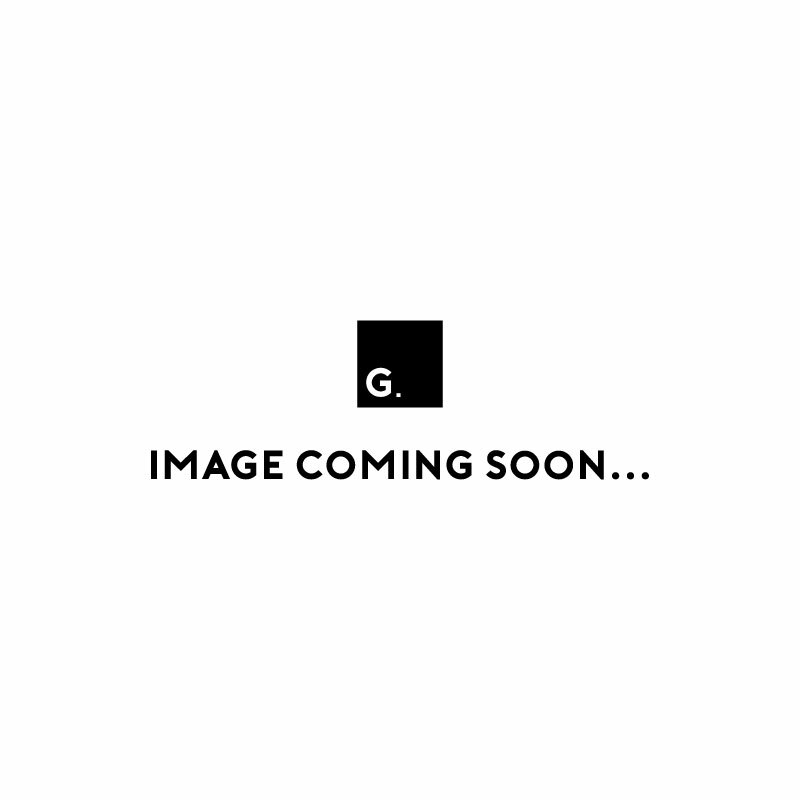 This is the major factor that sets the brand apart and meeting those challenges remains at the heart of the company’s product philosophy today.